The only reason I was in this area was to visit the Four Seasons tented camp and enjoyed the elephant rides; since this place is nearby, I visited it and also the Golden Triangle (the river border between Thailand, Laos and Cambodia). Although there are prettier areas in Thailand, the proximity to the golden triangle -confluence of rivers with both Cambodia and Laos visible- gives it a bit of a buzz. Good starting point for a trip downriver on the Mekong. Handful of nice hotels. Get away from the tourist crush in Chiang Rai. While Thailand is best known for its beaches, its northern jungles are amazing as well. Day trips to Laos and Myanmar (kinda sketch right now tho) are easily made, lending some diversity to the stay. 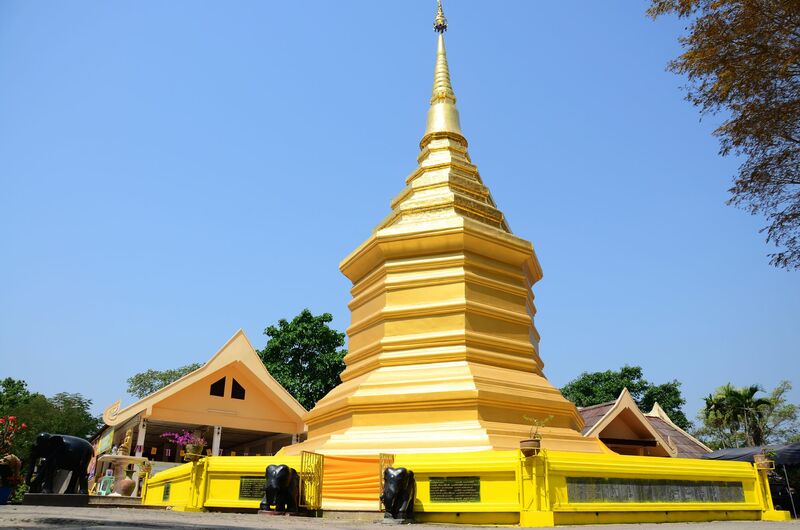 Chiang Rai, a village about an hour outside of Chiang Mai, lets you get a bit outside the tourist bustle of its bigger cousin and get a more relaxed taste of north thailand.